Welcome to our project submission! Yargs helps you build interactive command line tools by parsing arguments and generating an elegant user interface. 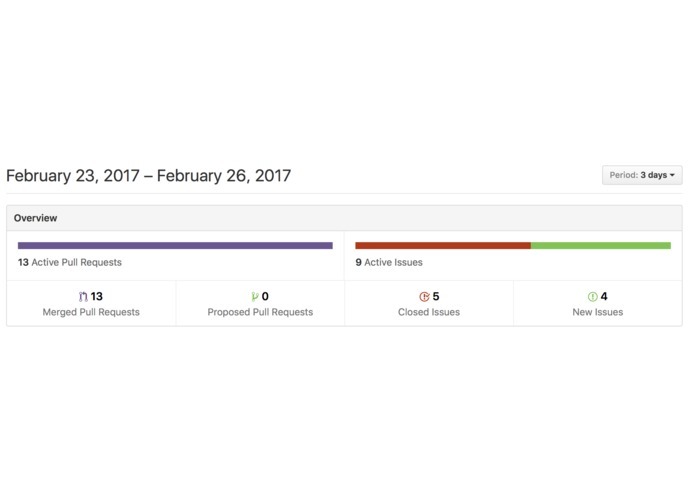 We moved Yargs towards the next major release, 7.0, merging 13 pull requests and closed 5 issues. 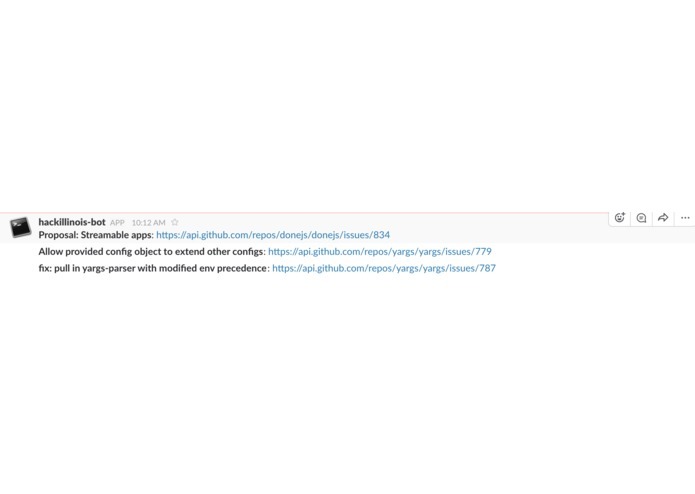 We also created a Slack chat bot in the HackIllinois Slack hosted on Heroku. You can try it out yourself! Here's what it can do. 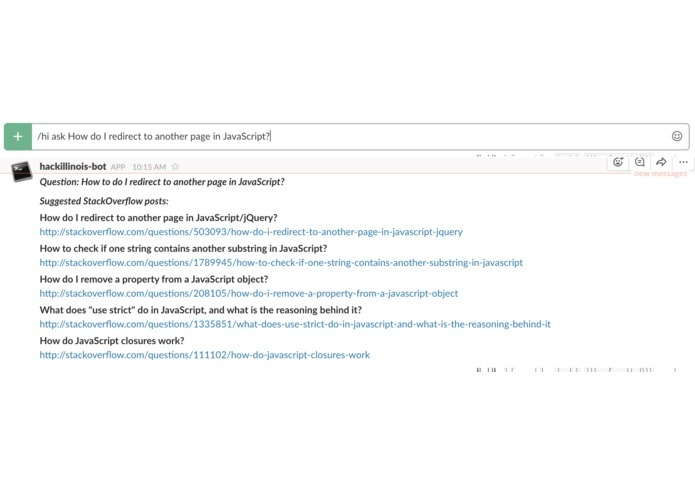 Here's the Slack chat bot in action: it can display issues tagged with HackIllinois. A great feature is saying a message with a cow ascii chat bubble! 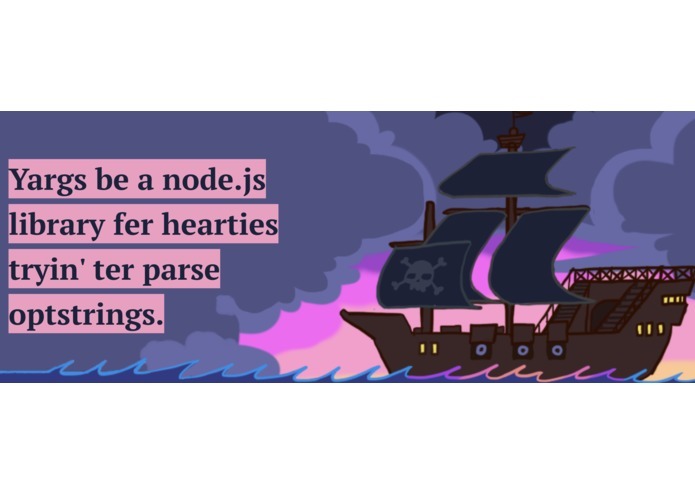 With these features, and many more, yargs allows you to focus on building your program without worrying about your args. At HackIllinois, we moved Yargs towards its next major release, 7.0. Moved Yargs to the step right before pushing out the 7.0 release. environment variables now take precedence over config files. 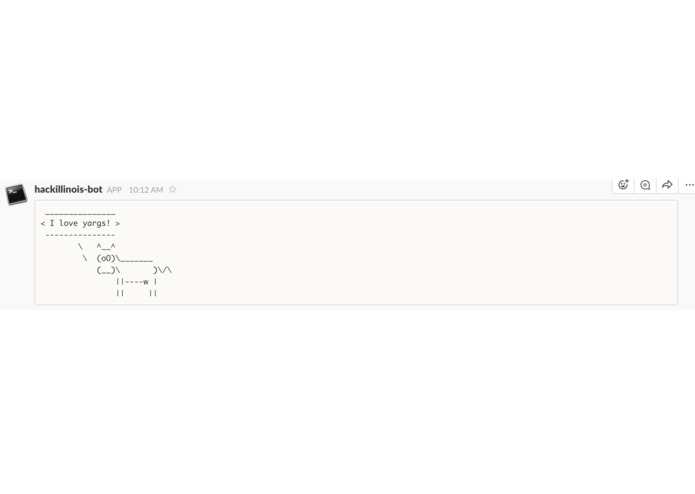 the arguments passed to functions are now validated, there's a good chance this will throw exceptions for a few folks who are using the API in an unexpected way. by default options, and many of yargs' parsing helpers will now default to being applied globally; such that they are no-longer reset before being passed into commands. 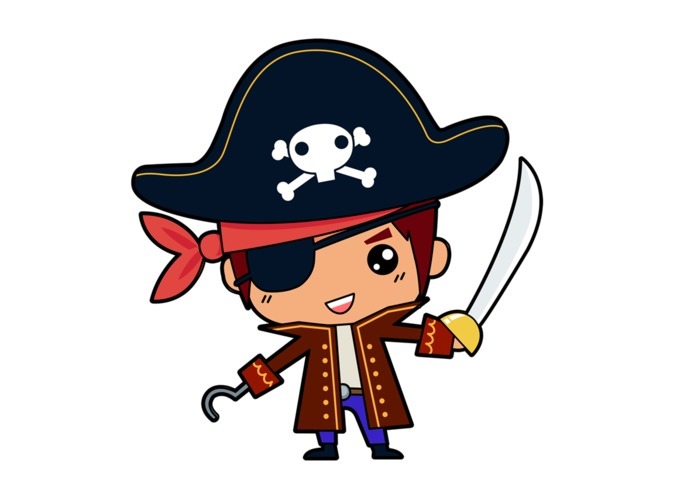 yargs will no longer aggressively suppress errors, allowing errors that are not generated internally to bubble. 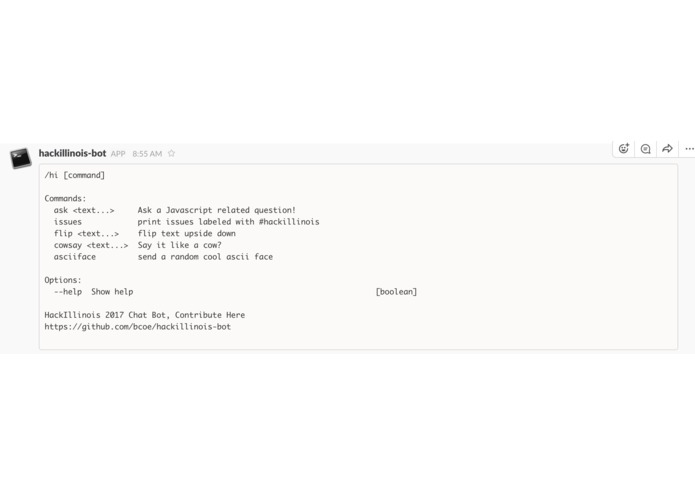 /hi cowsay <message> Display your message in a chat bubble above an ascii cow. Thank you to Geeky Time for submitting this feature! /hi flip <message> Display your message flipped upside down! Amazing! /hi asciiface Display a random ascii face! A very useful feature! /hi issues Displays 3 random issues from Github tagged with HackIllinois! Has so much fun working on yargs and robots with everyone over the weekend; keep in touch, there are always more pull-requests and issues. Thanks for having me HackIllinois.